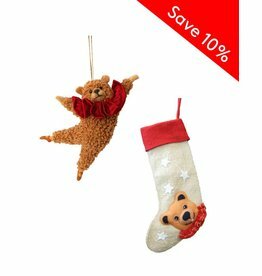 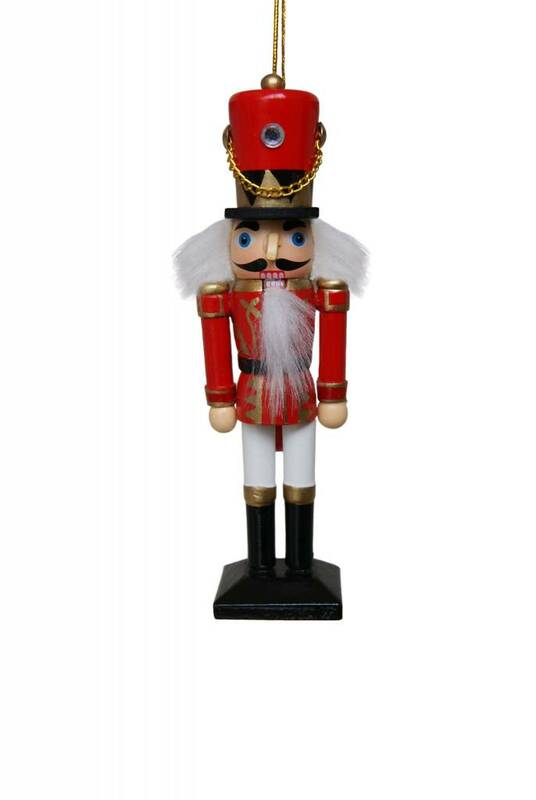 Modeled after Boston Ballet’s The Nutcracker, this custom-made Nutcracker ornament is an essential piece for your collection. 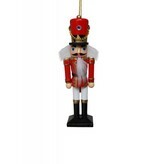 Ornament measures 6”H and can also stand as a figurine. 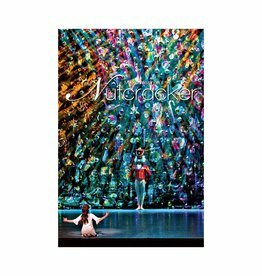 Containing stunning images from Boston Ballet’s The Nutcracker, our souvenir program tells the story of the magical, beloved ballet. 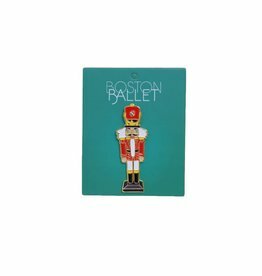 This Lovepop card was inspired by Boston Ballet’s The Nutcracker, whose namesake character is featured on the cover. 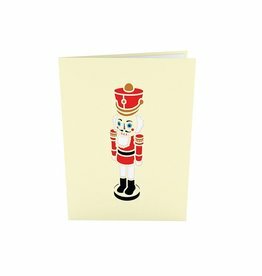 Card measures 5” x 7”.